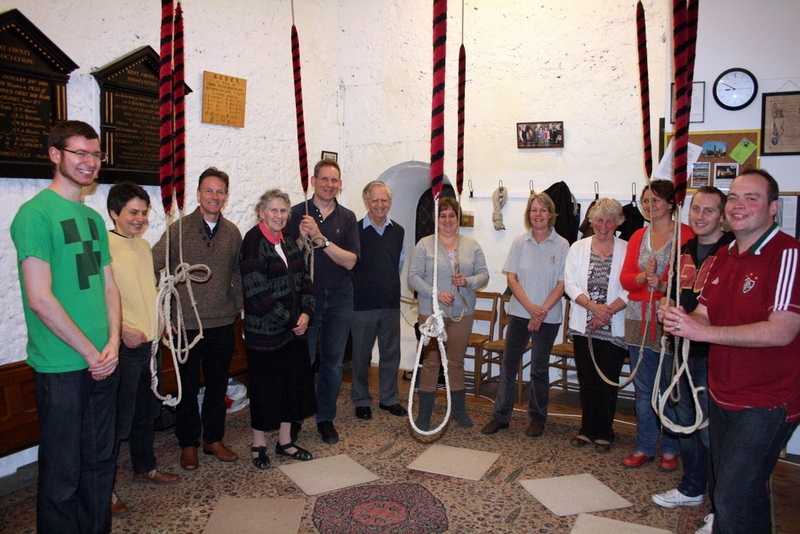 St Stephen’s has a ring of eight bells and these are rung regularly before the Sung Eucharist and Choral Evensong on a Sunday, and other Church occasions and festivals. The Tower caters for all ages and varying abilities and leadership skills are encouraged. New recruits are warmly welcomed, along with the oft-changing population of experienced “ringing” students, who come to St. Stephen’s from educational establishments within the City from time to time. Practice night is on Mondays from 7pm – 9pm. Timings may be varied for absolute beginners. In order to encourage our newer members, practices are often arranged for Wednesday mornings during school half terms and holidays. For details of the St Stephens bells, please visit an entry on Love’s Guide to the Church Bells of Kent. We beseech Thee, O Heavenly Father, to pour Thy grace into the hearts of those who work for Thee in ringing the bells of the Church. Grant that we may never forget the sacredness of Thy House, nor profane it by thoughtlessness or irreverence, but make us ever mindful that when we ring the bells, we ring for Thy honour and glory; through Jesus Christ Our Lord.